Who does not like camping? Camping is one of the ways you can release stress and enjoy the beauty of the great outdoors. Having a few days off the grid without the toxic environment of the city and social media would be the perfect vacation trip for the family. If you are living in the metropolitan area of the country, you do need camping. This gives you a break from the fast-paced lifestyle that you are used to. When you are on a camping trip, you get to experience the tranquility and serenity that nature has to offer. You can be one with nature and the universe every time you camp. This is not an exaggeration but the truth. Camping provides you more space. You can soul search and meditate on the time of your stay. With those, you can find your Zen and even yourself on the process. You can also eat natural, delightful food during camping. When not contaminated or GMO-made, you don’t even know how fresh your meat or fish is once you bought it from the supermarket. On the other hand, camping provides you the opportunity to get fresh produce and meat from the camping site. Camping also improves your overall health. It lets you breathe fresh air. 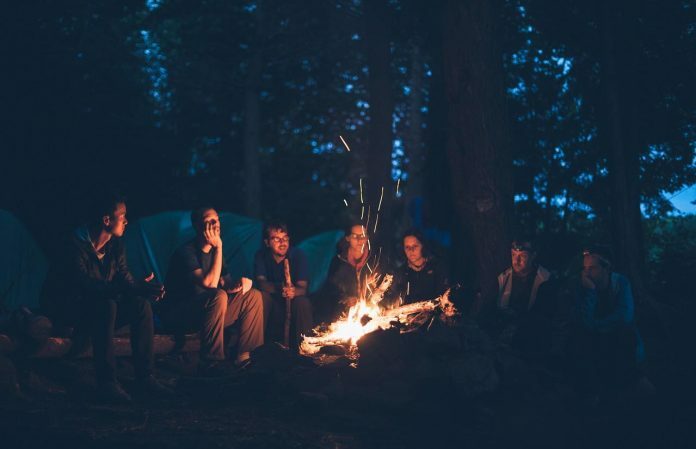 This also gets your relationships on a more intimate level, especially when you sit by the campfire and spend the time together telling stories or singing songs. Surviving a camping trip would not be possible if you do not have the skills and the tools that are needed for your stay. Sure, forgetting or not having the items you need will test your ingenuity but will surely take a toll on your enjoyment. To ensure that you will have everything you need in the camp, here are a few things that you should consider brought to you by d.light.